The 2010 Soul is a hip box shaped car available in cool colors that Kia hopes will get the attention of young buyers that may be looking at other vehicles like the Scion xB. It’s stereo comes standard with an auxiliary audio jack for iPods and a USB port for flash drives so playing your music is not a problem. The more powerful Soul with a 2.0 liter engine has an estimated highway mileage of just over 30 MPG which also gets perspective car buyer’s attention. AEM Induction Systems has released two Cold Air Intake Systems, part 21-691P with a polished finish and part 21-691C with a gunmetal gray finish, for the 2010 Kia Soul with 2.0 liter engine. AEM testing has shown a power increase of 6.67 HP @ 6500 RPM on the Kia Soul. These cold air intake systems have an AEM oil-free DRYFLOW performance air filter that is washable and reusable and it provides outstanding filtration. 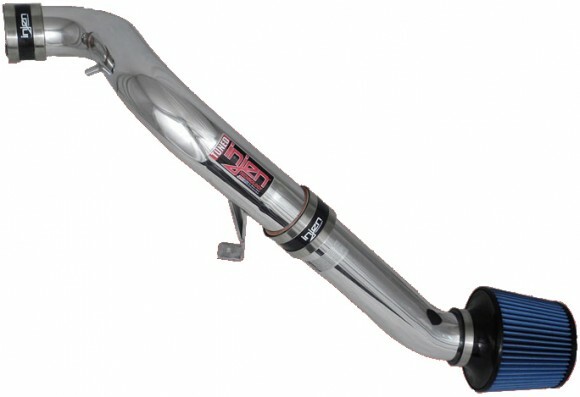 The intake tubes are constructed from high-quality mandrel-bent aluminum. In addition to an engineered intake tube and air filter, these systems include a steel powder coated heat shield that helps isolates the air filter from engine heat to focus on cooler outside air. Cooler outside air carries more oxygen, which translates into a more intense explosion in the combustion chamber to create more horsepower and torque. 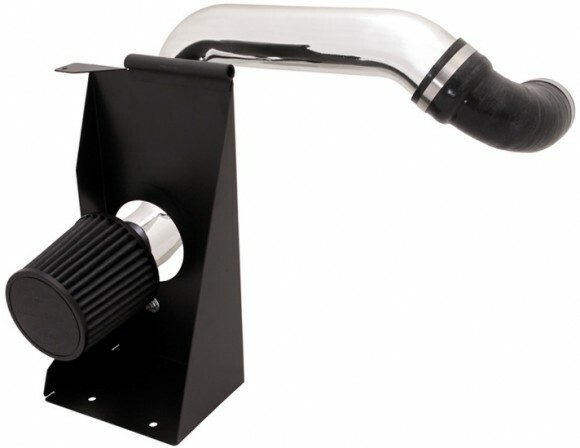 AEM 21-691P and 21-691C Cold Air Intakes like all AEM intakes come with a limited lifetime warranty. These air intakes are simple to install with common tools. No cutting or drilling is required. In just over an hour your Kia Soul will have extra power and great looks under the hood.